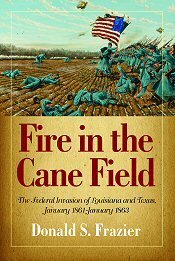 Information on Fire in the Cane Field: The Federal Invasion of Louisiana and Texas, January 1861-January 1863 is not yet available from the publisher’s web site. 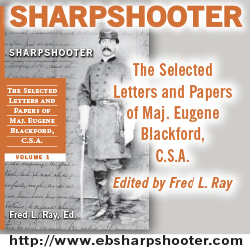 I have been told there is a delay in the book’s distribution, but that it will be out soon. I have been told readers interested in the book may call Jenna Lockley of State House Press at 325 572 3974 to place an order now. 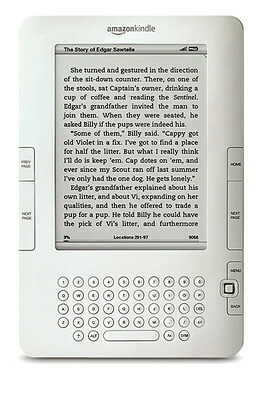 The book should be available online soon at Amazon and other online retailers. I do want to mention that you should NOT under any circumstances go to Amazon right now. An unscrupulous individual is trying to sell the book for $50, although to be fair it should be noted that copy is signed by author Donald Frazier.